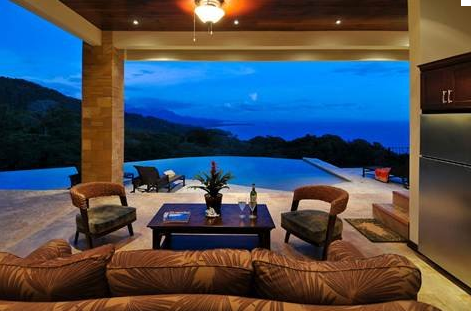 Costa Rica real estate prices have risen considerably in the last ten years. Even in the Osa Peninsula, which for a long time was known as the “edge of the world,” the market is thriving and vibrant. A new airport and improved roads are making access to this remote area easier. Dominical along with others parts of the southern coastal areas are still known as a surfers’ paradise with small organic farms, yoga retreats and a strong interest in wellness. You can choose to live in secluded luxury or an off-the-grid type lifestyle here. Either way- you are off the beaten track in Costa Rica where it’s easy to escape the hectic pace of the “developed” world. In recent years, Costa Rica has become an expats paradise. A big selling point: the country makes it relatively easy and uncomplicated for foreigners to establish residency and buy property. Beyond the natural beauty, sustainable lifestyle and great climate, foreigners are entitled to the same ownership rights as citizens. Additional advantages include very low property taxes and the absence of residency restrictions. In many countries, buying property as a foreigner is a complicated, nerve-wracking process. Costa Rica law makes the process fairly simple, which is a huge selling point. 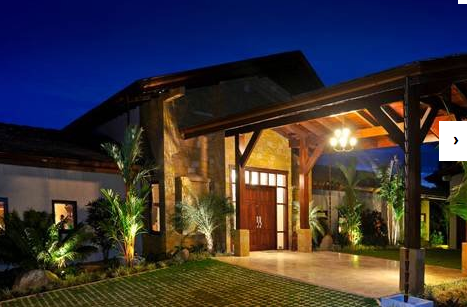 The booming Costa Rica housing market is not expected to slow down anytime soon. Prices continue to rise. While Costa Rica does not report median homes prices, the available data suggests the strong growth experienced in 2014 to continue through 2015. Foreign buyers are driving the market prices. It is also important to note that Costa Rica’s economy is stable with steady GDP growth projected through 2015. That said ¼ acre close to the beach lots sell for $40,000 to $200,000 and homes near the beach start at $165,000 and go as high as $3 million plus. Regardless of whether you are looking to purchase something in the low six figures or high sevens, the majority of the available housing inventory in Costa Rica is desirable. 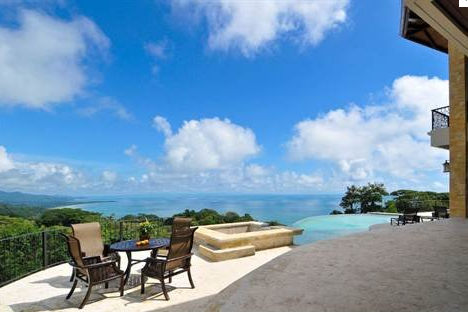 The surging real estate market in the southern pacific offers a different lifestyle than exploding Guanacaste province. Dominical is known for its laid back rustic lifestyle, where as Taramindo has become a golfers paradise. From retirees on a fixed budget to the independently wealthy to young families looking for a more self-sufficient lifestyle, Costa Rica attracts different types of people with varying priorities and reasons for moving here. Depending on your tastes and lifestyle choices, you can find your niche as an expat. 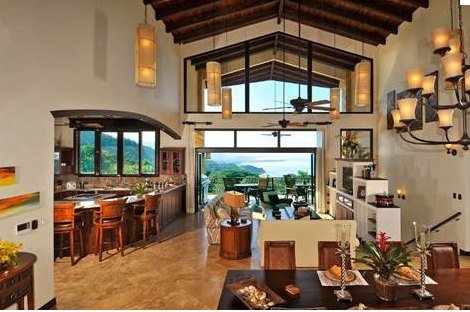 If you are considering purchasing property, take a few trips to Costa Rica to become familiar with the nuances of the different areas and explore what the country has to offer. Also, reach out to experts and expats for input and information. 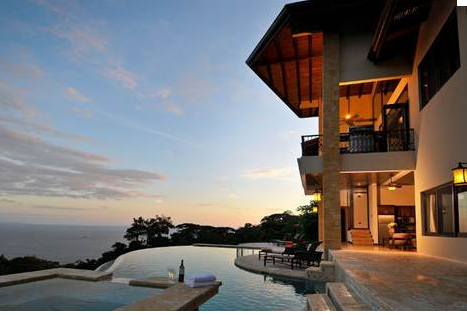 Posted in News and tagged Costa Rica Real Estate, Oceanview, Osa Peninsula, Southern Zone.